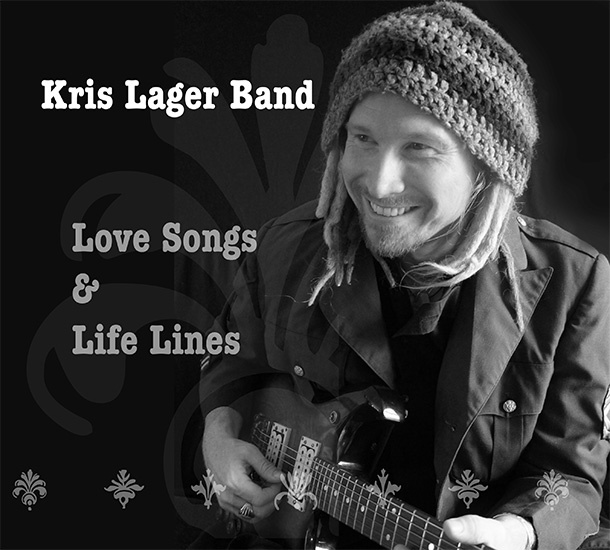 On Love Songs & Life Lines the Kris Lager Band moves in a different direction, diverging from their funky, rock- and blues-oriented sound to deliver a more mellow, song-driven album reminiscent of Van Morrison. Blues Rock isn’t necessarily a genre known for getting the party started or people on the dance floor, but there are some blues rock acts that do just that. 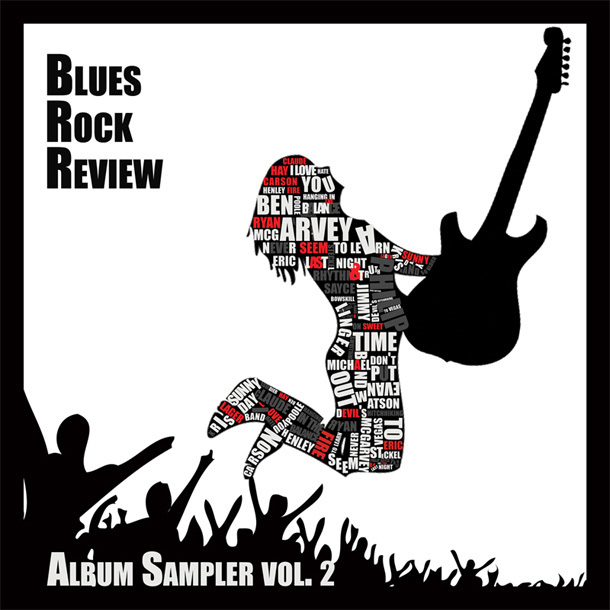 The Volume 2 Blues Rock Review Album Sampler will be available for free download on April 2 via Bandcamp on Blues Rock Review. Volume 1 was released last June and can be downloaded for free here. 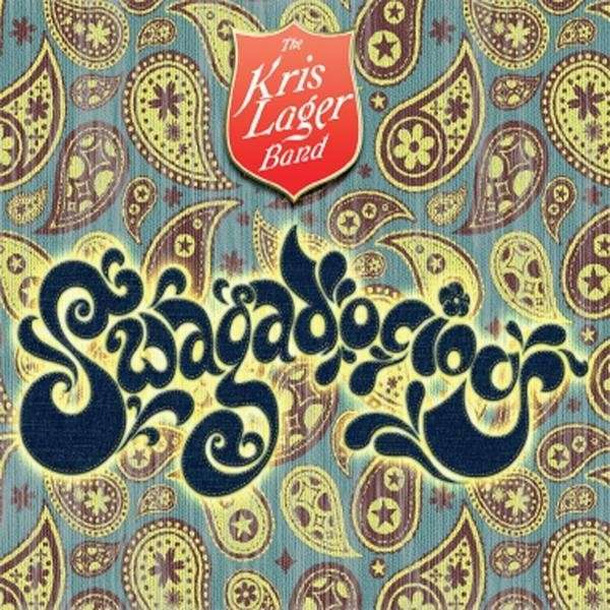 Swagadocious is the latest album from the Kris Lager Band. As the album title implies, it is filled with blues rock swag like no other! The band is comprised of singer/songwriter and guitarist Kris Lager, John Fairchild on drums, Brandon Miller on bass and Jeremiah Weir on keys and percussion.